If you’re an interior designer/decorator, I’d love to work with you! Each of my pieces can be made to whatever size you need in metal prints, framed art prints or canvas wraps. My wall art collection can be viewed here. You can also purchase the pieces in certain standard sizes in my wall art shop. If you like some pieces, but need different sizings, please contact me at 305.542.6759 or mail me at hello@femketewari.com. I’ll be more than happy to help you out. Aside from individual pieces, I also create collages consisting of several pieces for clients. You tell me what colors you need in your interior and I’ll give you a few proposals. 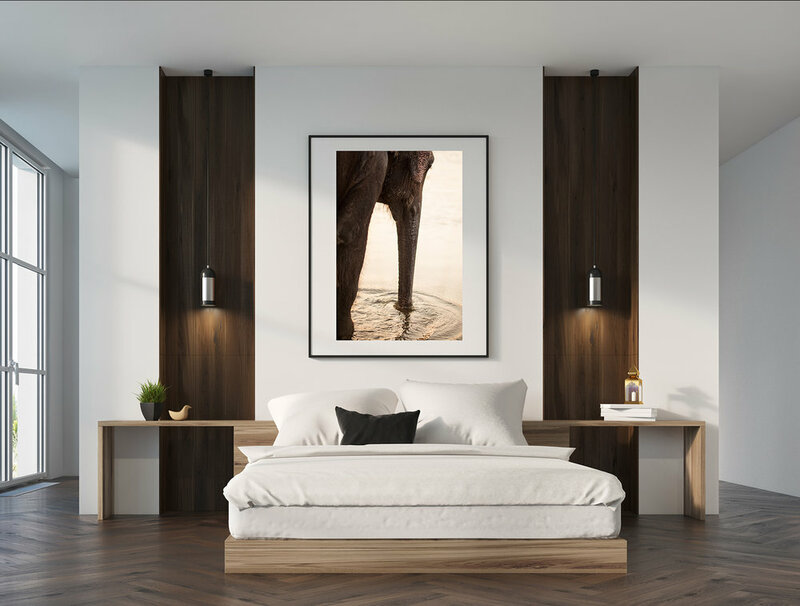 Wall art pieces start at $90 for prints, $395 for canvas wraps and $495 for my - most popular - metal prints, which are images printed directly onto a 1mm thick aluminum sheet. These wall displays have no frame, and look great in modern interiors. Metal prints last forever. Below some examples of my color collection. Please click here to view the rest of the color and B&W print collection.